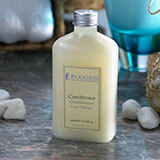 Transform the act of, “lather, rinse, repeat” into a full sensory experience. 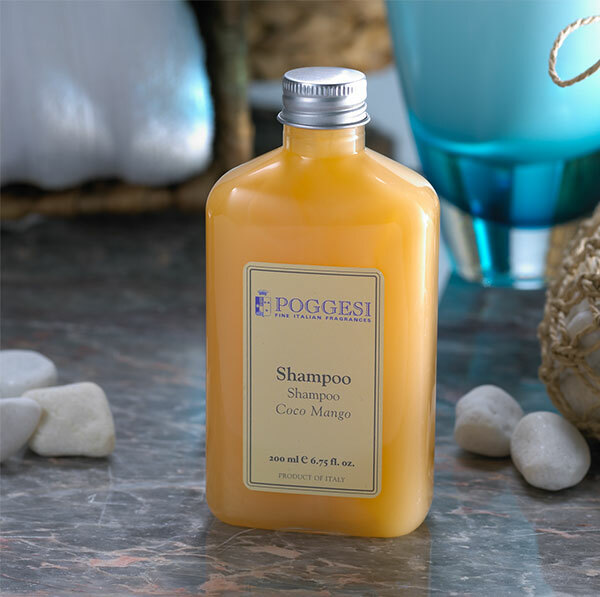 Enjoyed by Sonesta Hotel guests across the globe, our Coco Mango shampoo by Poggesi is an intoxicating blend of florals and citrus - orange lightly mingles with jasmine and lily, finished a hint of warm spices. 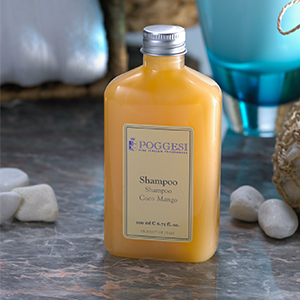 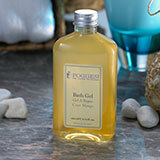 It's gentle enough for everyday use and leaves hair nourished and silky.